Theme park holiday lighting displays have challenging lighting control requirements because of the large number of lights and the complexity of the displays. For example, the "It's a Small World" display at Disneyland has more than 300,000 lights and the entire Walt Disney Resort has to control 8.5 million lights. 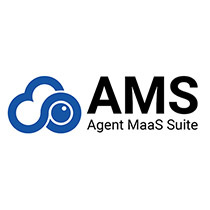 To make sure visitors have the experience they expect, the systems have to be controlled reliably and with no downtime. These lights used to be mainly incandescent or fluorescent and be controlled manually or via timers. The same was true of large office buildings and hotels, with staff switching lights on and off manually or setting timers. Now businesses save time and money by using computers to control LED lights, but you need hardware that has the functionality and features required for effective solutions. 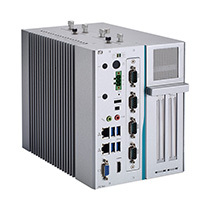 Axiomtek embedded computer systems such as the eBOX625-841-FL and the eBOX560-880-FL are designed for industrial control applications including control of large scale lighting and HVAC systems. 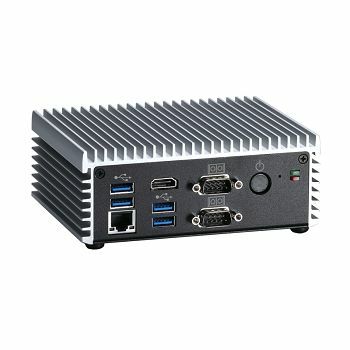 The PC-based "system on a chip" (SoC) boxes have extensive communication capabilities and a rugged design. 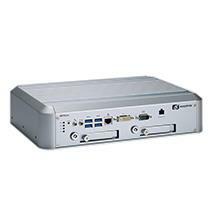 The eBOX625-841-FL uses the Intel® Atom™ Bay Trail processor; and, the eBOX560-880-FL is available with either the Intel® Core™ i5 or Intel® Celeron® processors. While suitable for a wide variety of industrial control applications, these systems are an excellent match for complex control solutions for general lighting and HVAC as well as for special tasks such as holiday season lighting displays. 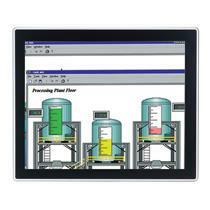 In large scale systems, it makes sense to locate controls near the lighting or HVAC elements they control. Such embedded systems have to function reliably in enclosed, high-temperature locations or in below freezing temperatures outdoors. Enclosures have to be strong enough to withstand industrial environments and prevent accidental contact with delicate parts. 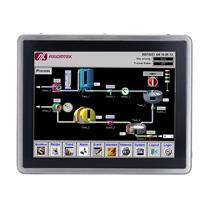 The Axiomtek eBOX625-841-FL has a rugged steel and aluminum IP40 exterior. 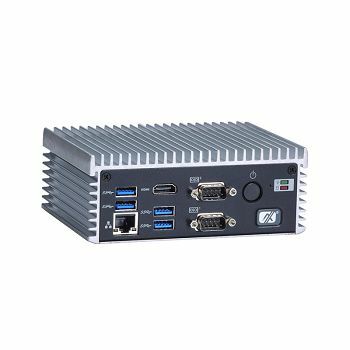 Coupled with its fanless operation and rugged design, the embedded system is ideal for a variety of applications including a controller for large scale lighting or HVAC systems. Its operating temperature range is from minus 20 to plus 60 degree Celsius (minus 4 to plus 140 degrees Fahrenheit) and it has over current, over voltage and short circuit protection. 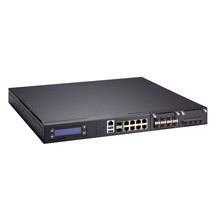 The high performance eBOX560-880-FL has similar capabilities, but its palm-sized enclosure is much more compact and lightweight. The extruded aluminum cooling fins on the exterior of the box give the enclosure extra strength and permit an operating temperature range from minus 20 to plus 50 degrees Celsius (minus 4 to plus 122 degrees Fahrenheit). 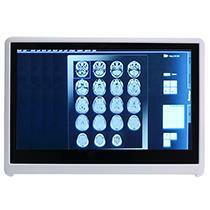 Both high quality and long life support embedded systems are ideal for indoor/outdoor use. 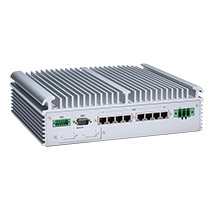 To integrate the operation of different elements, large scale lighting or HVAC systems such as those of theme parks, hotels or office buildings rely on the serial bus connection for short distances and a local area network (LAN) as the link over the entire installation. 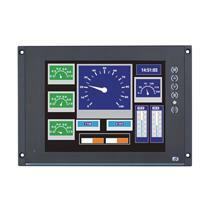 The controller can show the operator the status of the lighting, audio and video systems and allow the operator to issue commands as needed. 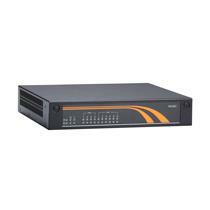 The two Axiomtek embedded systems have built-in Gigabyte Ethernet ports and serial ports. 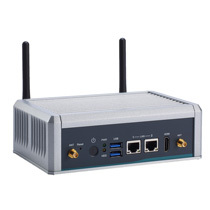 The ultra slim eBOX625-841-FL also has a SIM card socket and antenna openings for mobile network communications and both can accept WiFi modules if needed. 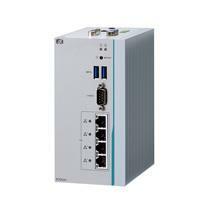 With their Intel processors, both boxes can communicate and react rapidly and reliably. The cost of operating lighting and HVAC systems is a significant expense for large installations such as office buildings, hotels and theme parks. Effective controls can reduce such costs. 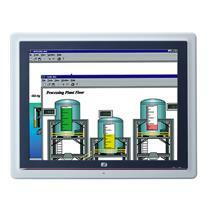 Flexible PC-based embedded systems can be integrated in an overall operational strategy that reduces wasted energy. 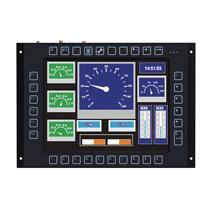 HVAC and lighting especially holiday lighting displays, can be switched on only when needed. Control of individual circuits lets the operator apply an optimization plan where circuits are switched off when no guests, visitors or employees are present. Lighting and HVAC systems need standard inputs and outputs and often have unique features. Operators need control systems that are adaptable and that have different types of outputs, as well as the capability to accept special interface cards. 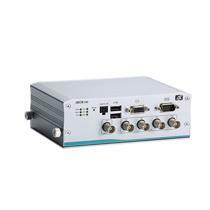 The Axiomtek embedded systems have expansion card slots, serial interfaces and USB ports. 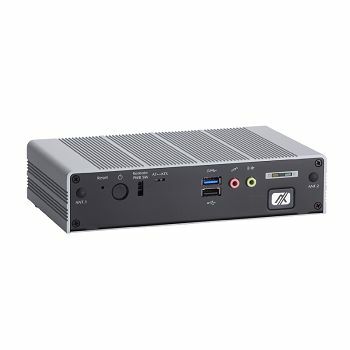 The Intel® Atom-based eBOX625-841-FL features slots for one full-size and one half-size PCI Express Mini Card, two RS 232/422/485 interfaces and four USB 2.0 ports. 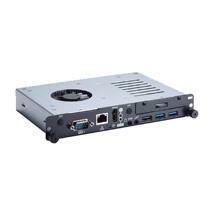 The Intel® Core-based eBOX560-880-FL has one full-size PCI Mini Card slot, one RS-232/422/485 interface, one RS-232 interface and four USB 3.0 ports. 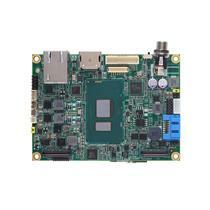 The varied connection capabilities of the circuit boards lets operators adapt them for use with specific systems while retaining the overall compatibility offered by PC-based computers. Axiomtek has developed these systems with an emphasis on compact, trouble-free design, a flexible application spectrum and the ability to withstand harsh environments. These qualities make them suitable for controlling complex systems in general, and especially large scale lighting and HVAC installations. 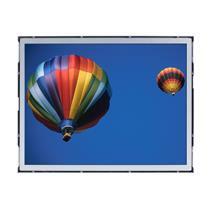 They represent a cost-effective and reliable solution for large buildings and theme parks.